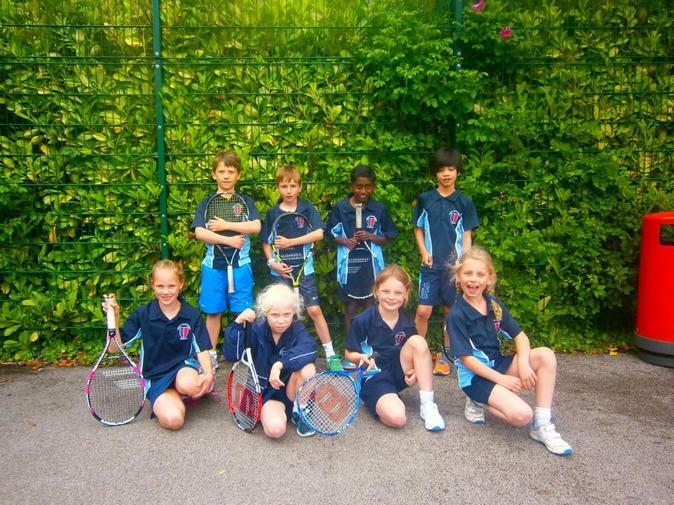 Yr 3/4 competed in a Tennis festival on Wednesday. They played against 7 other schools and won every game. The children represented their school perfectly, winning graciously and even making some friends along the way. Well done team. Future Wimbledon champions I believe.